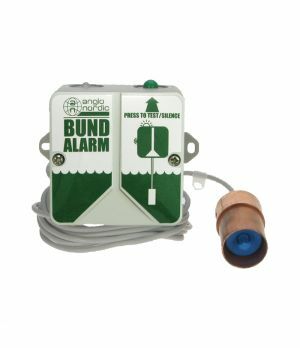 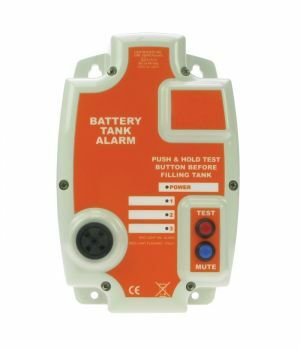 Our oil tank alarms are designed to monitor levels within your storage tank. 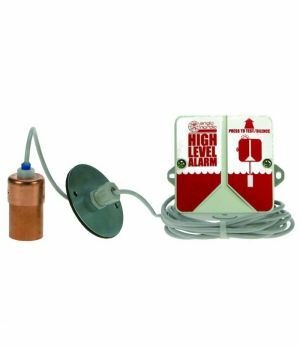 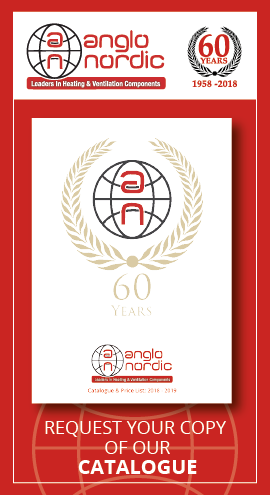 Our high level tank alarms are designed for use when filling your storage tank to prevent spillage whilst our low level alarms can be used to warn you when your fuel level is getting low. 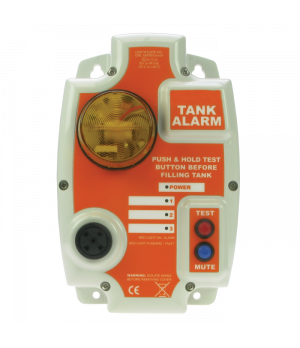 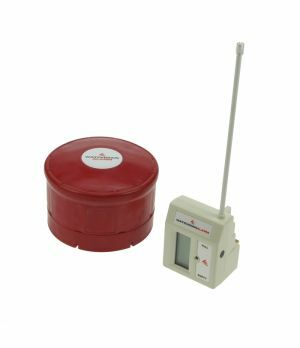 We also have the Watchman Sonic oil tank level gauge complete with digital display which can be used on both plastic & steel storage tanks.